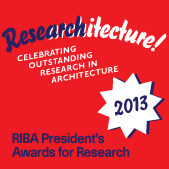 The full RIBA Press Release is available here. Remember, you can download the full text of the thesis from this blog on this page. Thanks again to Professor Ruth Morrow, Mr. Keith McAllister and Professor Ashraf Salama for their supervisory guidance, without whom I wouldn’t be in this position today. Announced last year, and now live with a growing number of projects in its database is the Live Projects Network. Managed by Jane Anderson & Colin Priest at Oxford Brookes University, host of last year’s Architecture Live Projects International Symposium, the website seeks build and strengthen relationships between institutions running live projects. Most compellingly, it allows users to filter live projects from the database according to a range of factors, such as client type, group size, funding model etc. I’ll be on the south coast next week to present some of my work to staff and students of the University of Portsmouth. I don’t believe the lecture is open to the public, but if you’re in the area and interested drop me a line and I’ll ask. So, here it is. After slightly more than three years of full time study, countless supervisions, dozens of drafts and revised drafts – here is the final text of my PhD thesis, A Critique of the Live Project. I’ve uploaded it using the digital publishing service Issuu. I’d love to embed it here, but WordPress don’t allow Issuu files to be embedded on their own blogs, so please follow the two links below to either view the thesis online or to download your own PDF copy. You can also, if you prefer, pay for a printed copy to be dispatched to you. A bound copy will be available shortly from the McClay Library at QUB in Belfast, and a digital text will theoretically be available soon from the British Library’s Ethos archive (although no-one has approached me yet about providing this). In addition to my peer-reviewed contributions at academic conferences, I have also delivered a couple of guest lectures at Birmingham, Strathclyde, and shortly Portsmouth Universities. 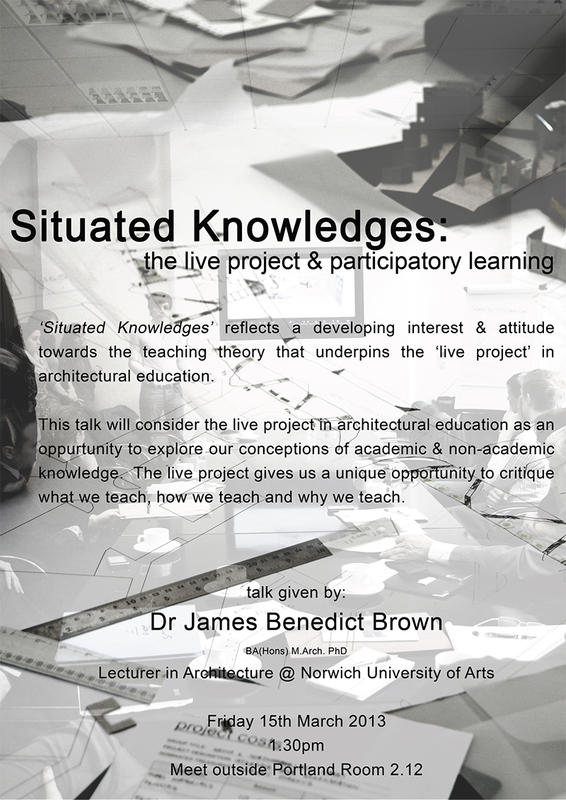 If you’d like me to present some of my research on live projects and architectural education at your own institution, don’t hesitate to get in touch. Each opportunity to talk about my work gives me a further chance to develop the ideas in it and tailor them to the interests of a particular course or school. I’m now working full time at Norwich University of the Arts as a Lecturer on the new BA(Hons) Architecture course. I’m delighted to announce that a chapter I co-wrote with Prof. Ruth Morrow at Queen’s University Belfast has been published by in a high profile new book on live projects. 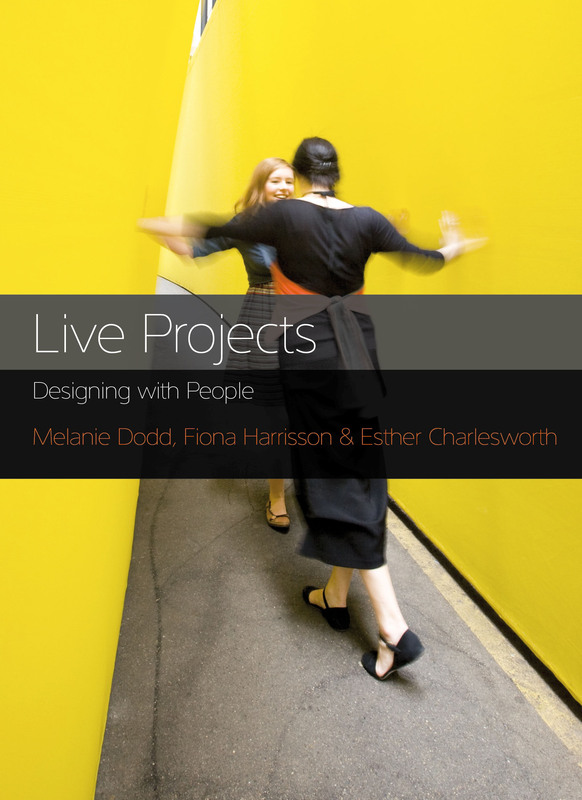 Live Projects: Designing With People has been edited by Melanie Dodd, Fiona Harrisson and Esther Charlesworth at RMIT in Melbourne, Australia. It features chapters from architectural educators both the northern and southern hemispheres, and includes our chapter that critically explores the potential of critical pedagogy as a theoretical framework for understanding live projects. It is, without doubt, the book I am most proud to have been involved in, simply because it represents a major step forward in the development of the literature on live projects. I’ve received my author’s copy, and am reliably informed that the first print run is now working its way into the usual distribution streams. In advance of it becoming available to buy from your preferred supplier, please use the ISBN 978-1921426933. One week ago today, on 10 September 2012, I traveled to Belfast to sit my PhD viva. I was examined by Professor Helena Webster of Oxford Brookes University and Dr Ken Sterrett of Queen’s University. I am delighted to report that the viva was both a successful and enjoyable experience: I have passed with a few minor revisions, which I will submit to Queen’s within the next eight weeks. The hard copy of the thesis will be available in QUB’s library and an electronic version will be available to download from the British Library in due course. I am now living and working across the water in my home county of Norfolk, where I have been appointed Lecturer in Architecture at Norwich University College of the Arts (NUCA). We are busy working to prepare and deliver the first year of a new three year BA (Honours) degree in architecture, starting later this month. Although my activity on this blog will now slow down, you can continue to follow me on Twitter (@jbenedictbrown) and on our (soon to be launched) NUCA blog and twitter account. After a few months of silence, some exciting news to share. Having submitted by thesis for examination at the start of the summer, I now have a viva confirmed for 10 September 2012. As with many past academic work, the longer I’ve spent away from my thesis the more uncertain I’ve become of its strengths. While I place great importance on doubtfulness, I remain very proud of my work and will be actively returning to it in the coming weeks to rehearse its arguments and themes. But that is not all that will happen in September. I will be getting married, turning thirty and – perhaps more significantly for my followers on this blog – starting a new job. I have accepted the offer of a Lectureship in Architecture at Norwich University of the Arts (NUA). I will be working with Course Leader Adrian Friend of Friend and Company as NUA launches its new BA (Hons) in Architecture this autumn. I’m very excited to be joining a small institution with a rich heritage and a great team of people across a focused portfolio of disciplines. The challenges and opportunities are equally immense, and I look forward to moving down to Norfolk (my home county) to start work in September. Whether this particular blog will continue, or be found up and publicly archived (like my M.Arch dissertation blog) is still to be determined, but I very much hope to stay in contact with you, my followers. Stay tuned! 2012 was the third year that we’ve run a vertical live project between the first and fifth year students of architecture at Queen’s University Belfast. It’s the last one I will be involved with in any capacity, and it’s really a delight to see the event growing under the careful supervision of my talented peers and faculty colleagues. PhD candidate Paul Bower replaces me as Street Society co-ordinator (and he did a cracking job). This year, a documenting team of students made a series of amazing videos about the eleven different projects which were located throughout Northern Ireland. Posted above is Dr. Sarah Lappin’s introduction to the Street Society. Posted below are Prof. Ruth Morrow’s concluding thoughts. A short documentary summarising all eleven projects is posted below. You can find eleven more videos, one for each project by visiting the Street Society Youtube channel or by clicking past the jump below.